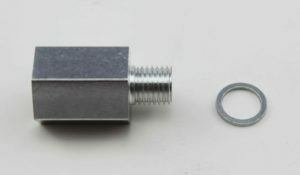 Want to use your old school gauges, or aftermarket gauges on your LS swap? 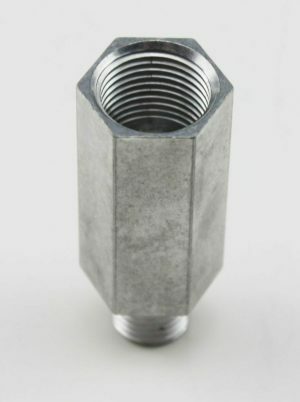 Look no further than our threaded gauge adapters. 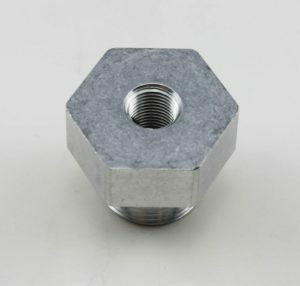 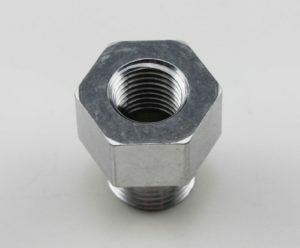 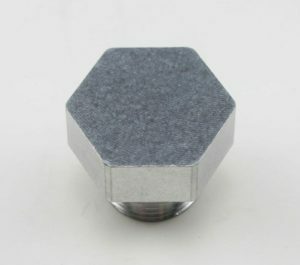 They screw into the LS block/heads and allow you to use NPT fittings for your gauges. 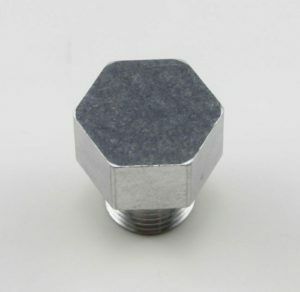 We offer gauge adapters for all fitting sizes. 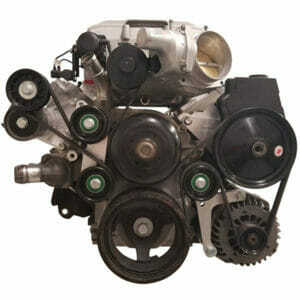 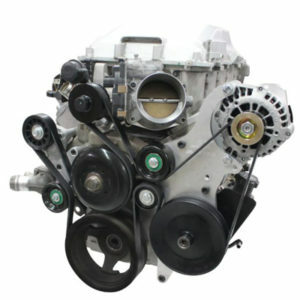 The factory LS engine threads do not accept aftermarket, or old school gauge sending units. 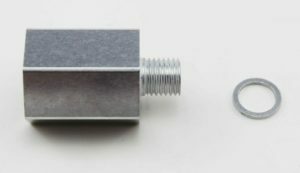 We build these metric to SAE/NPT adapters so you can use just about any gauge sending unit on your LS engine.